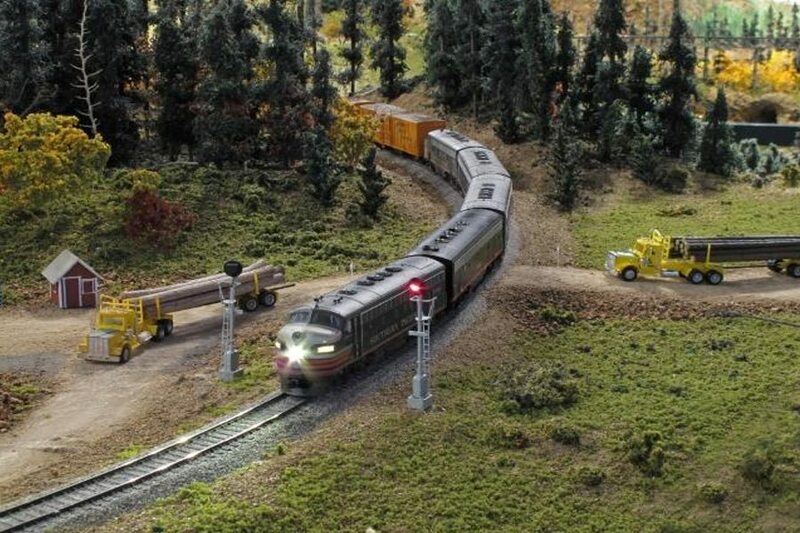 We create model and prototype railroad trains and landscapes. It’s not just for kids. It’s a serious and enjoyable hobby.